Boston’s fashion scene is anything but ordinary. The companies, brands, and students who study here reveal Boston is a growing fashion industry and striving to compete with the global fashion capitals. 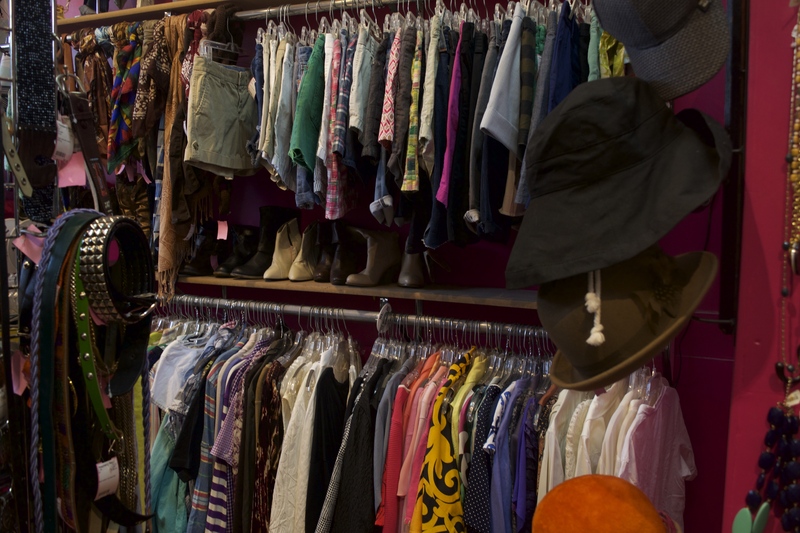 Upscale consignment and vintage shops attract Bostonians to fashion treasures at a bargain. 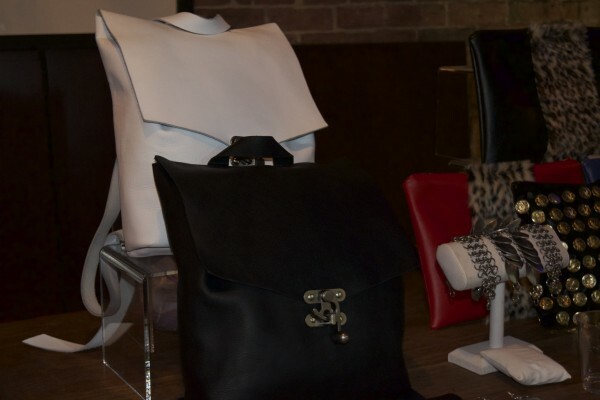 The Haute House Design Studio is positioning itself to be a premier fashion retailer in Boston. Although Boston is not a fashion capital, students still come here to study fashion. Lauren Yandow aspires to leave her mark on pop culture as an entertainment journalist. She has an educational background in liberal arts, English, and the performing arts. Lauren has always been fascinated in the ability to fuse the culture of music with the art of writing. She has grown up with music and writing as a forefront in her home and heart. Lauren also has a strong interest in the power and importance of youth education in the Arts.